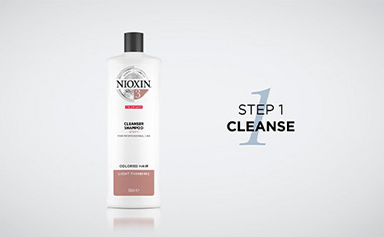 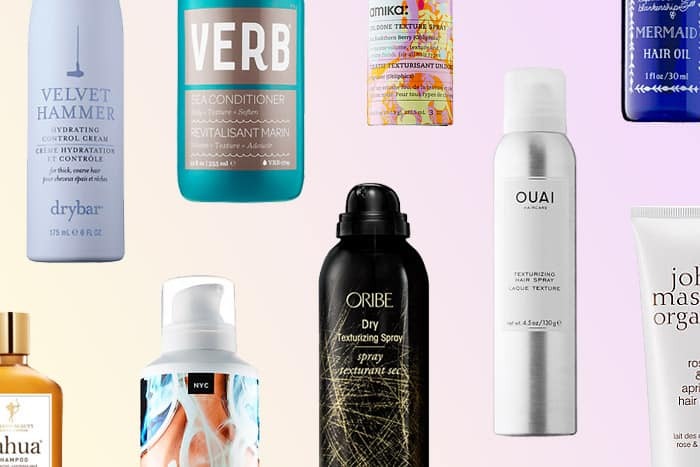 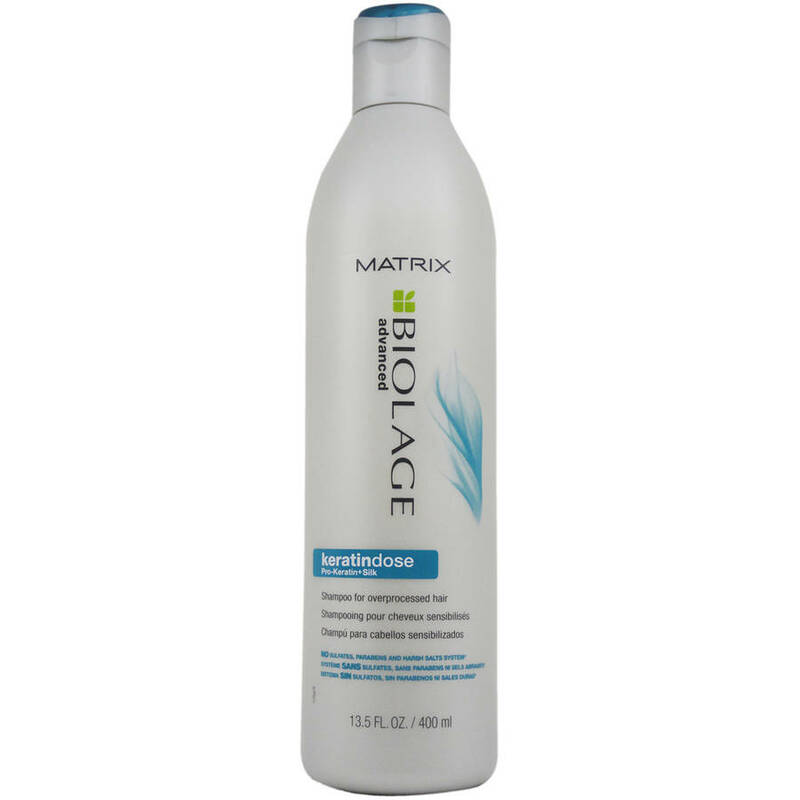 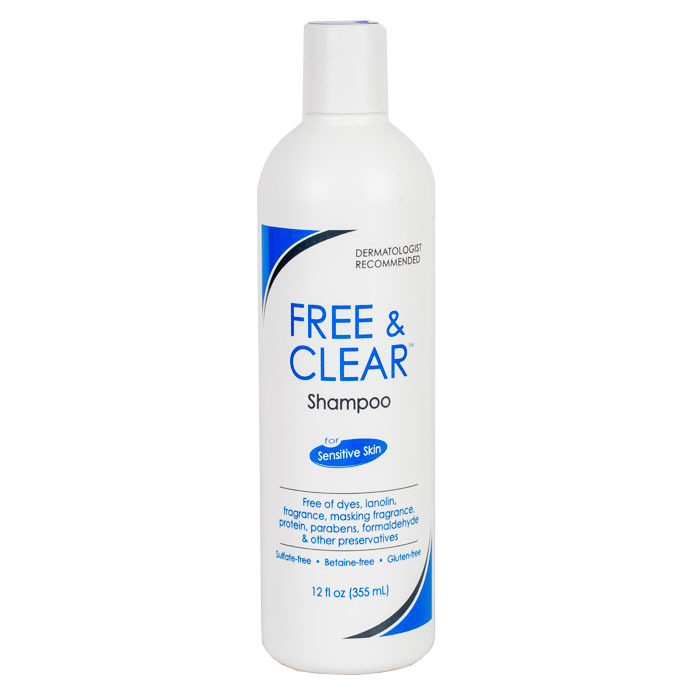 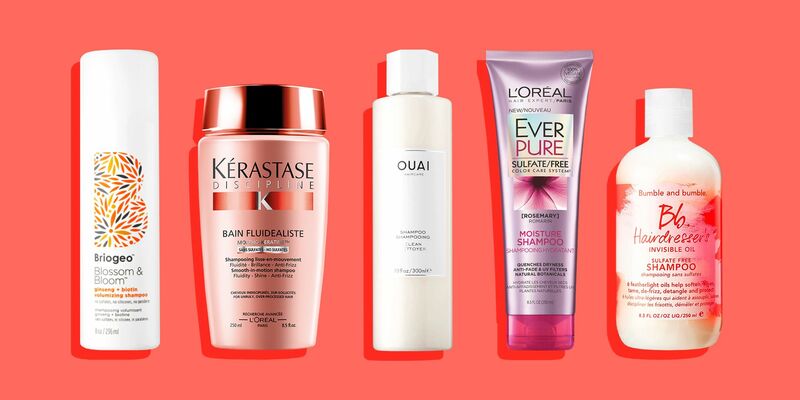 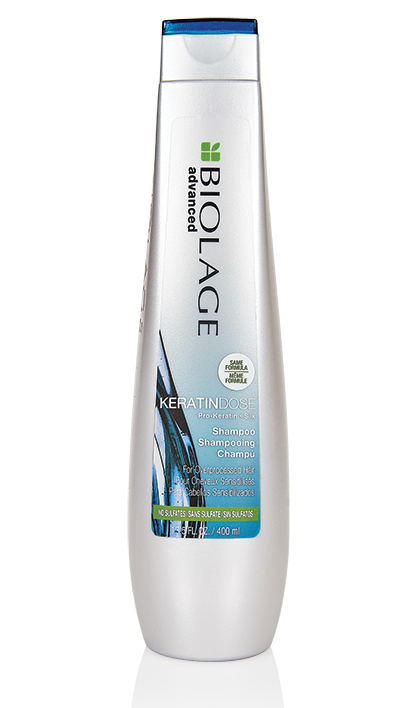 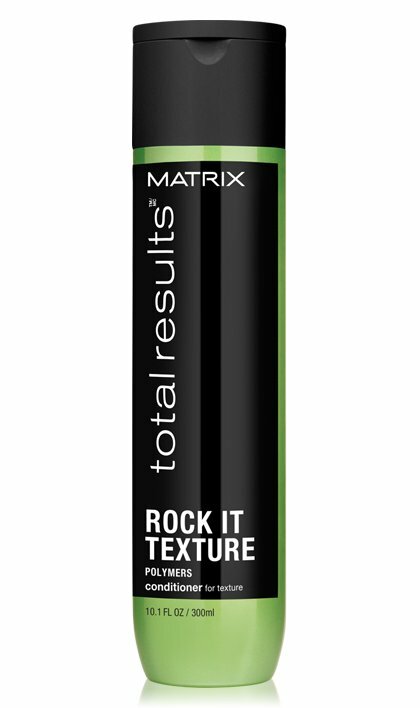 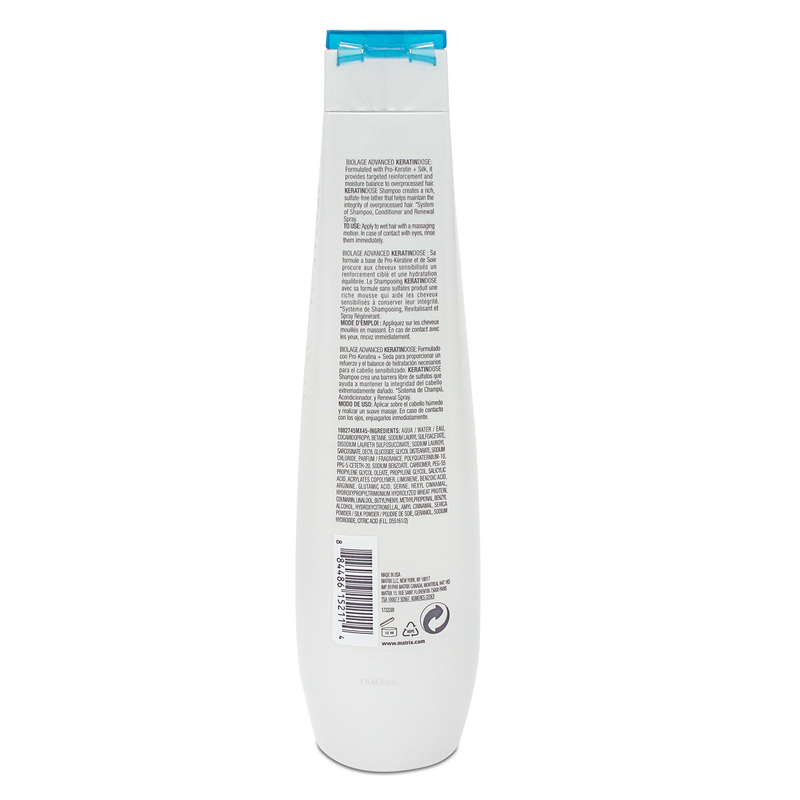 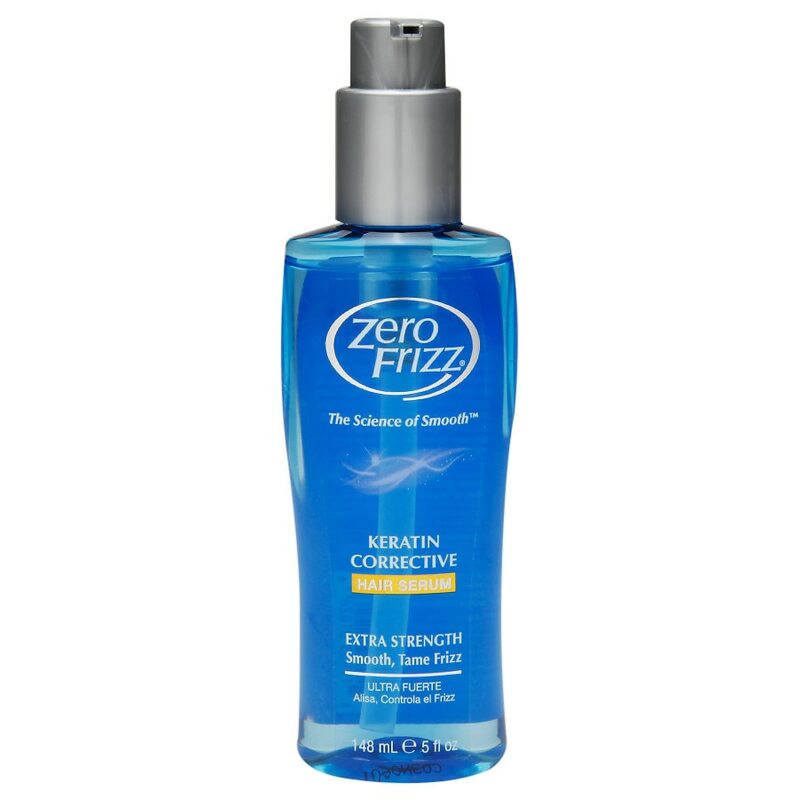 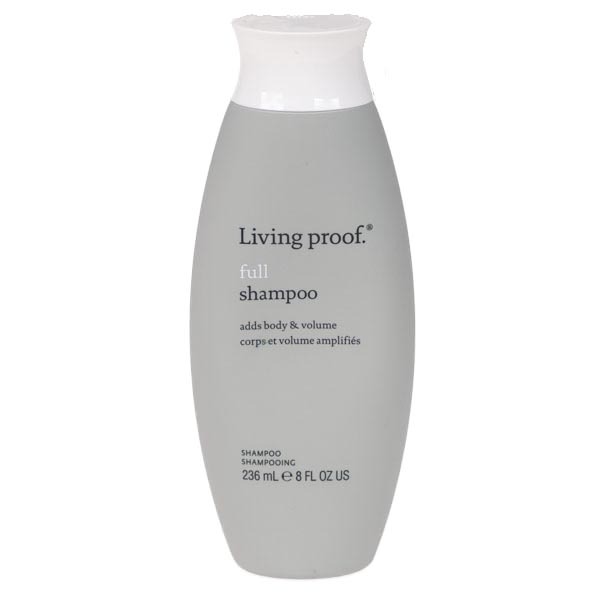 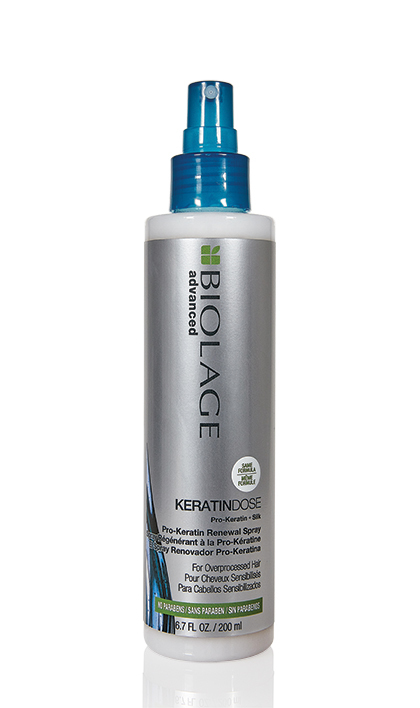 Matrix® Biolage Keratin Dose Shampoo - 33.8 oz. 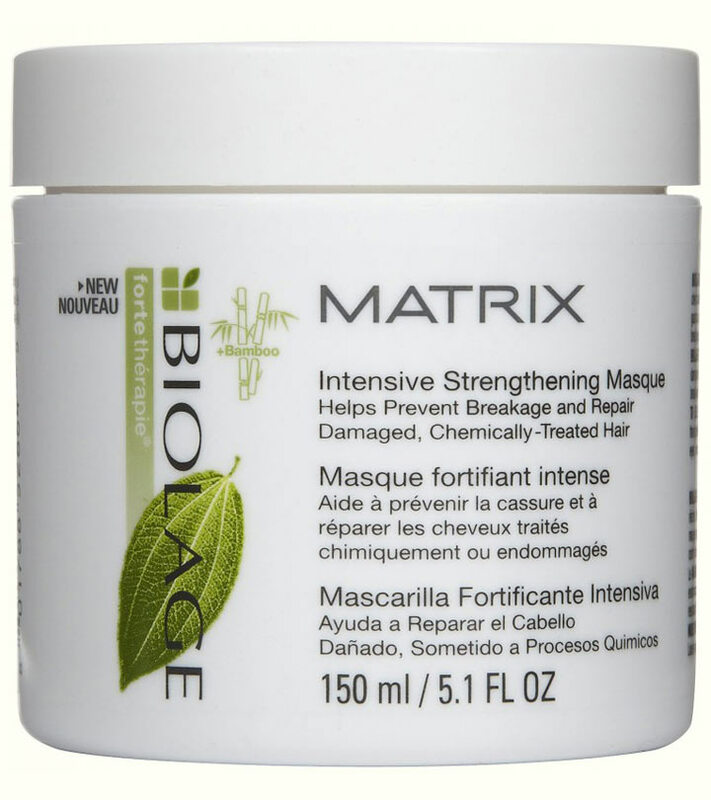 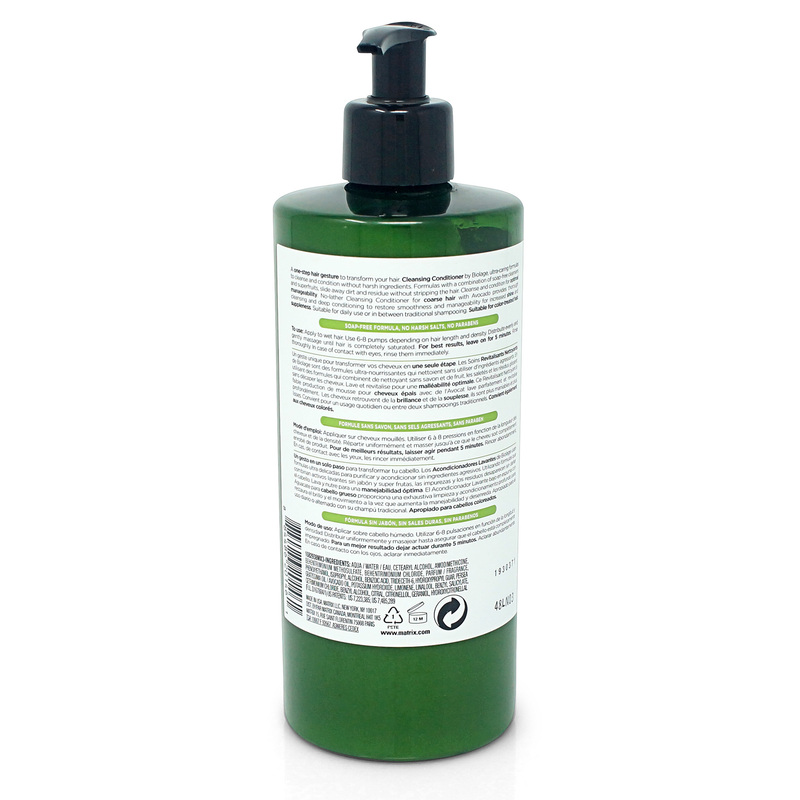 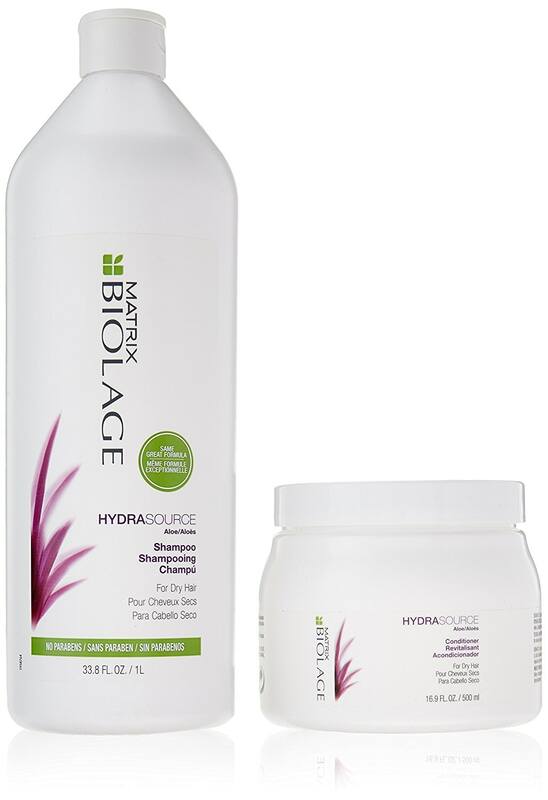 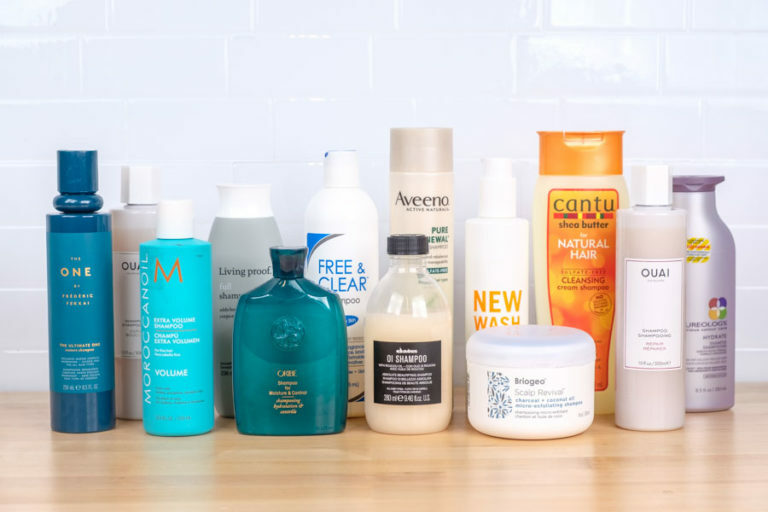 Matrix® Biolage Hydra Source Shampoo - 33.8 oz. 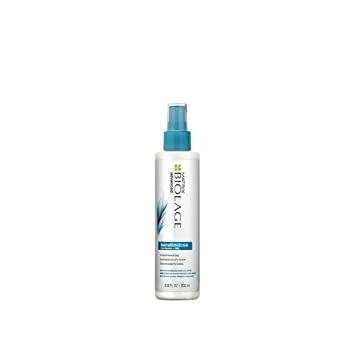 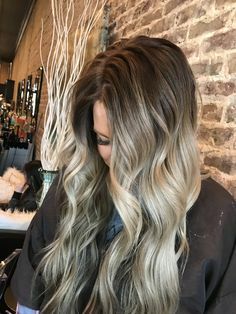 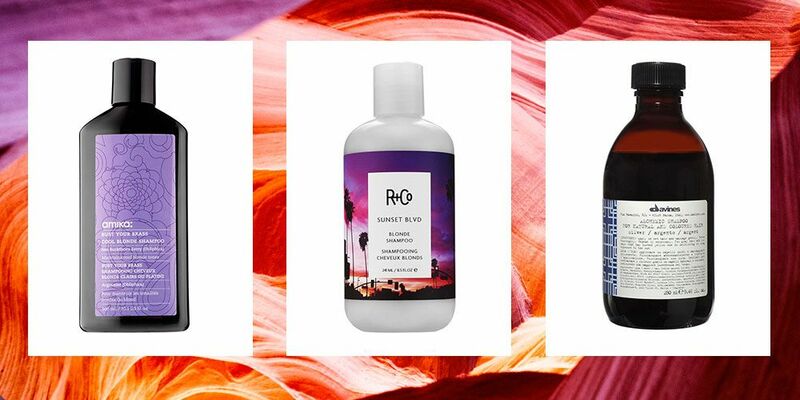 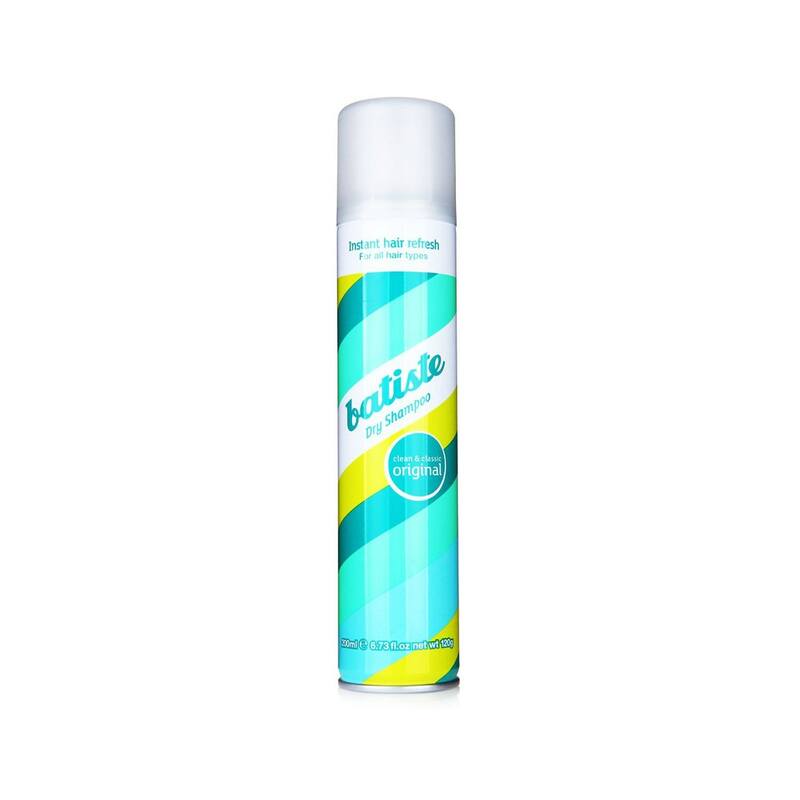 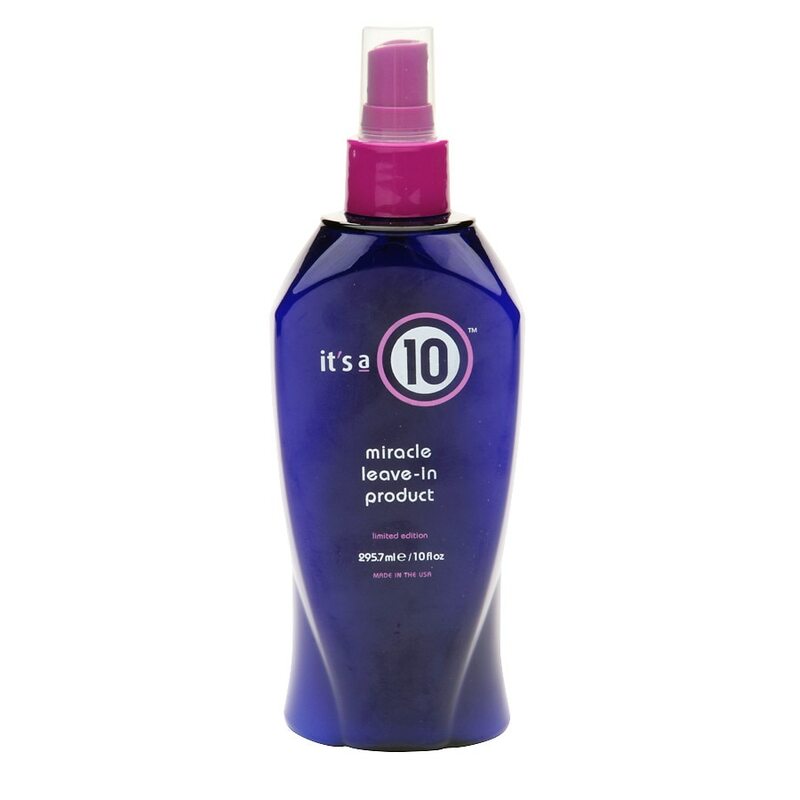 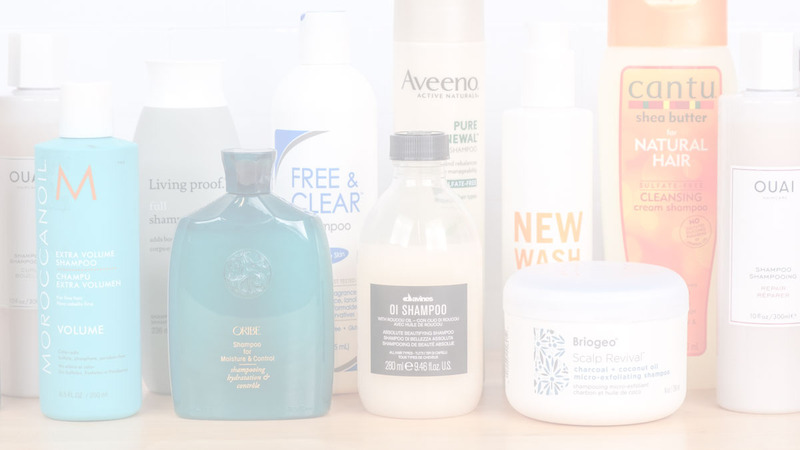 Matrix Biolage Blue Agave Smooth Shine Milk 8.5 oz Lightweight mist with features that add softening, strengthening, and conditioning. 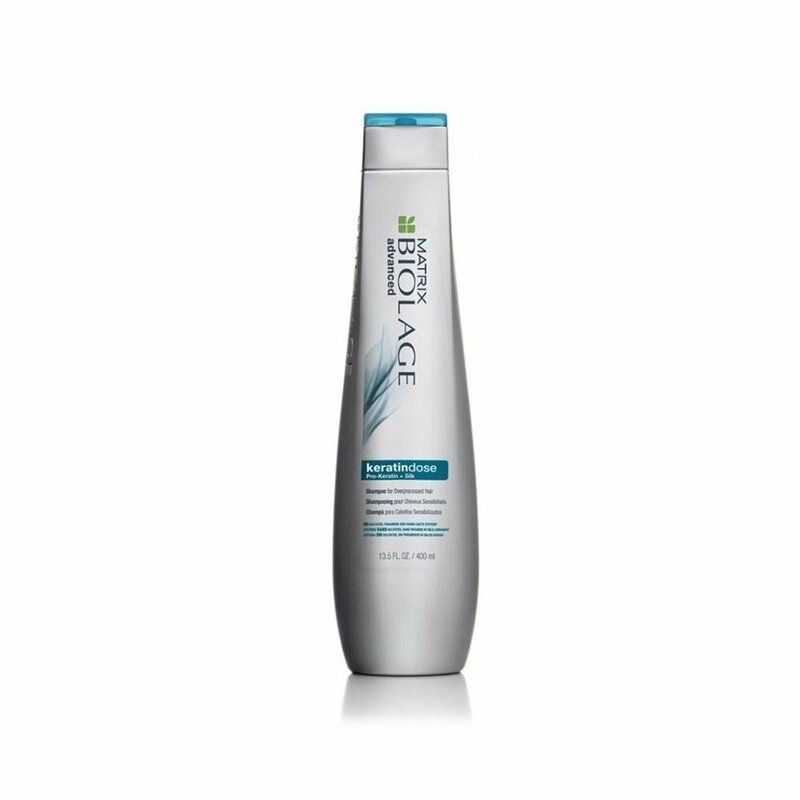 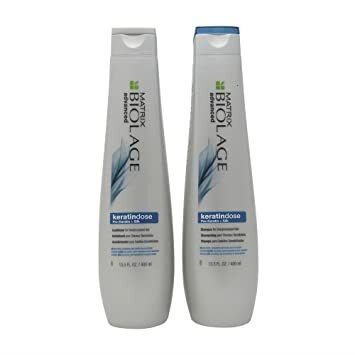 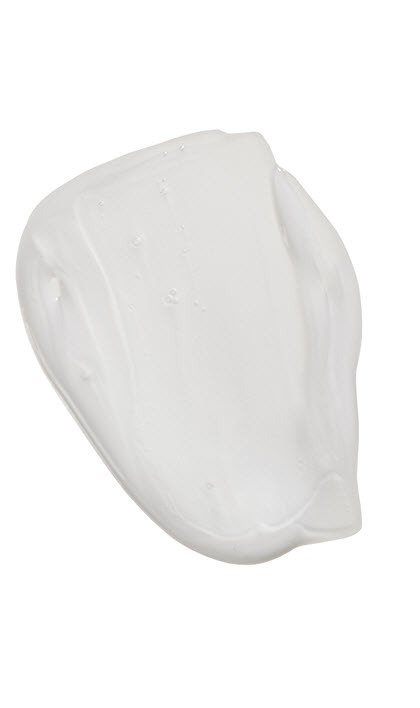 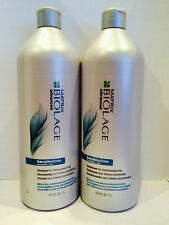 Matrix® Biolage Ultra Hydra Source Shampoo - 33.8 oz. 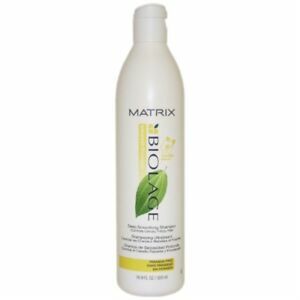 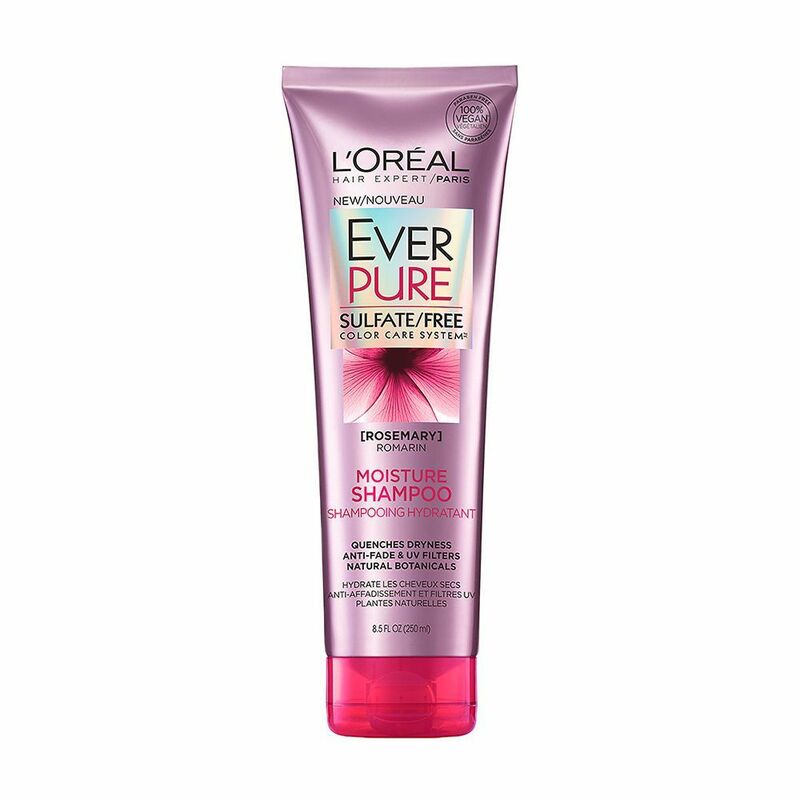 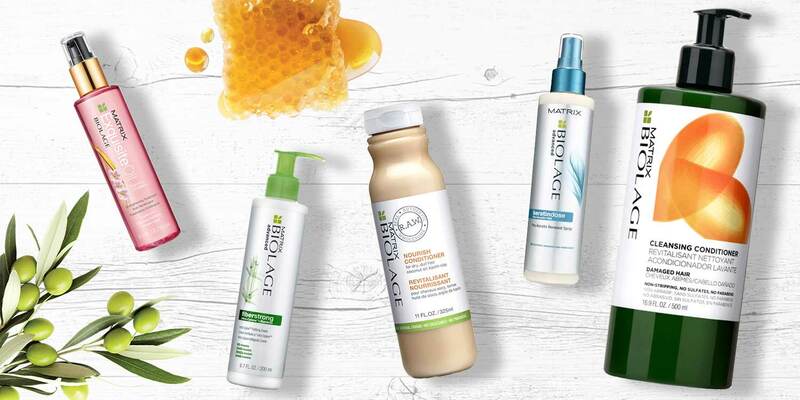 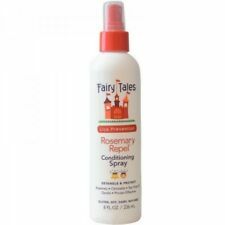 Matrix® Biolage Sugar Shine Shampoo - 33.8 oz. 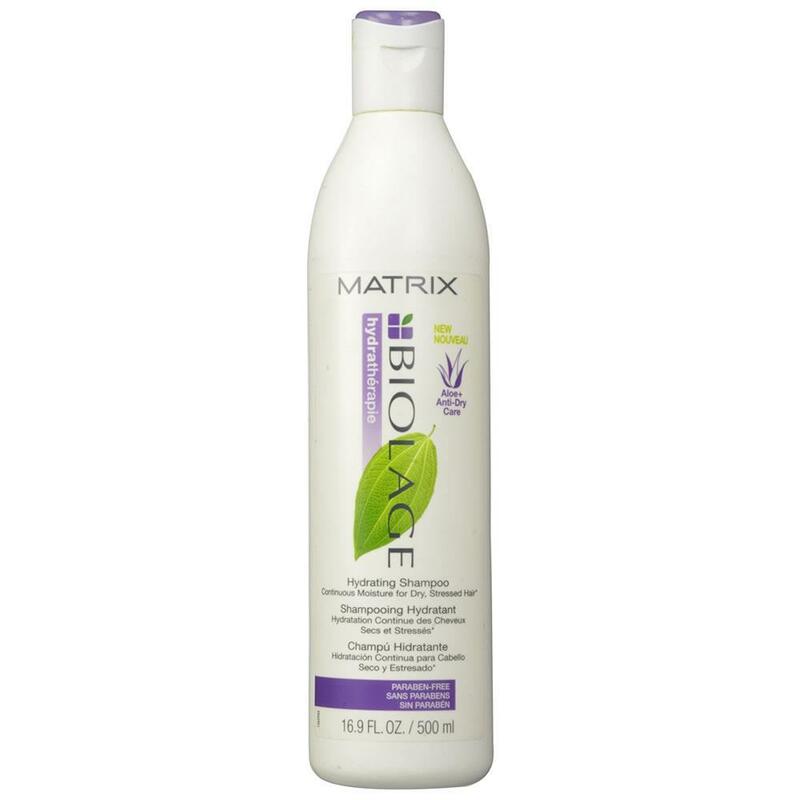 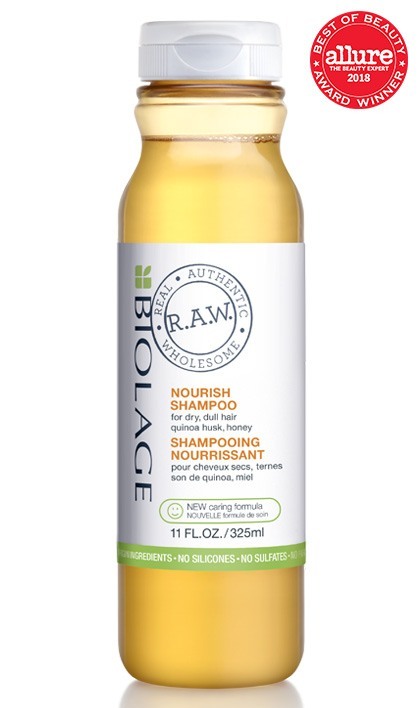 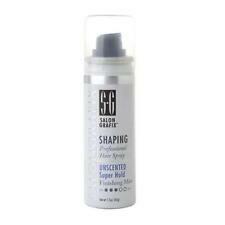 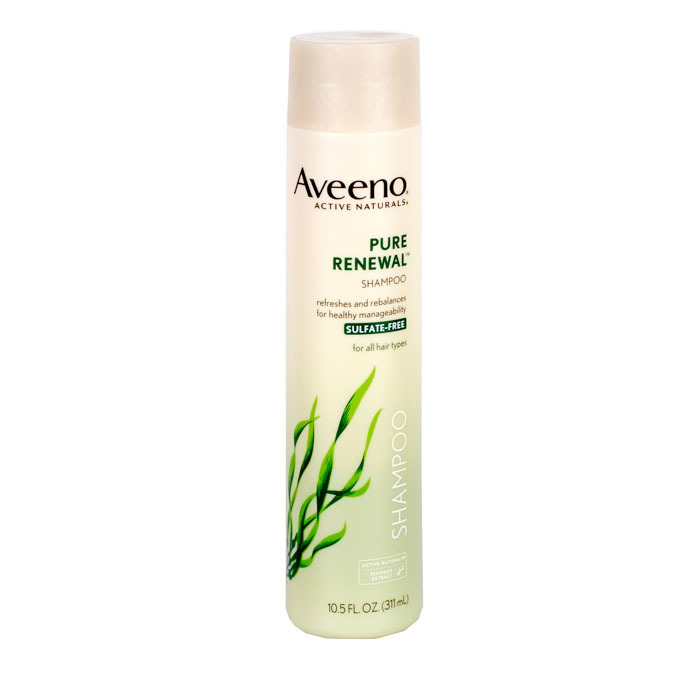 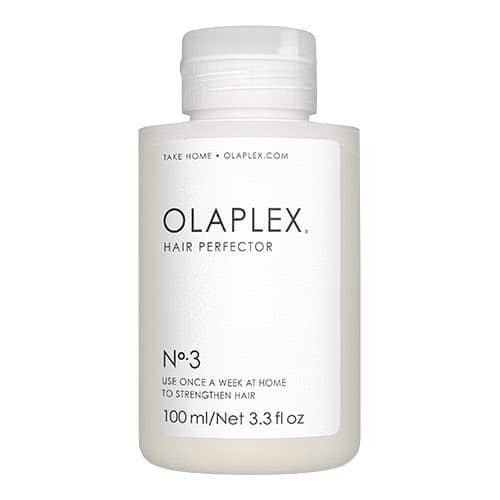 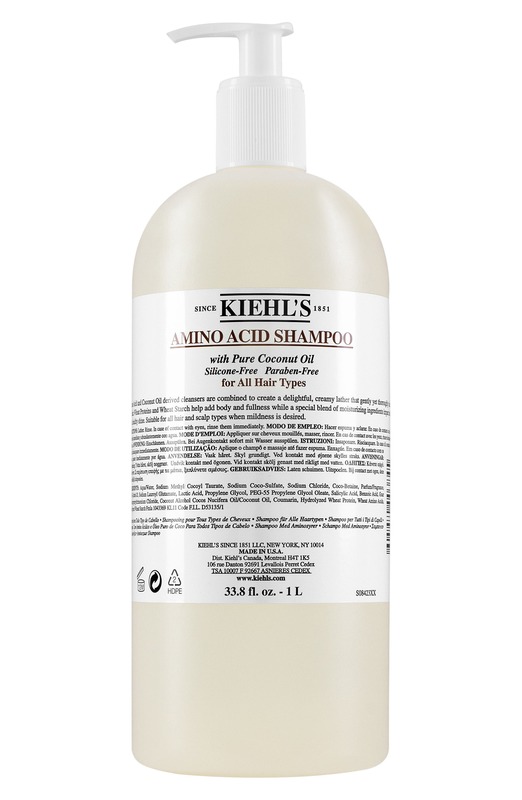 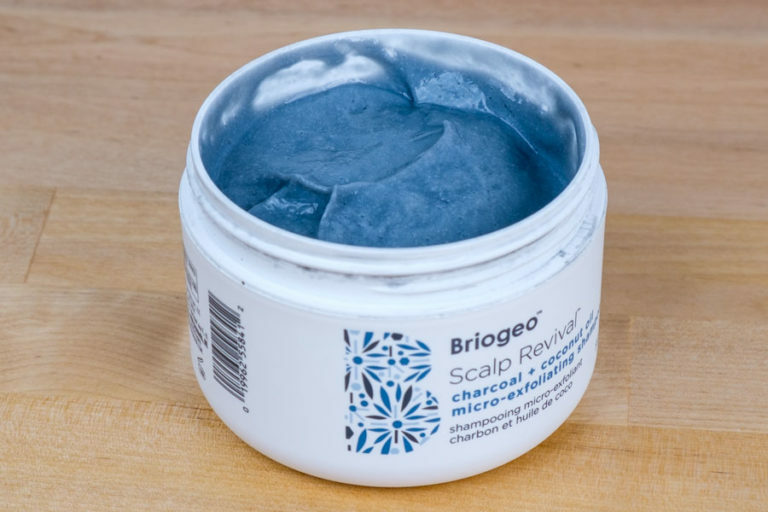 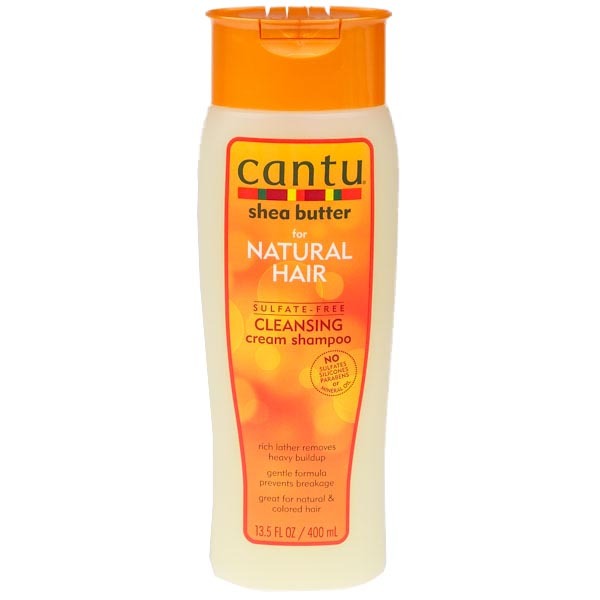 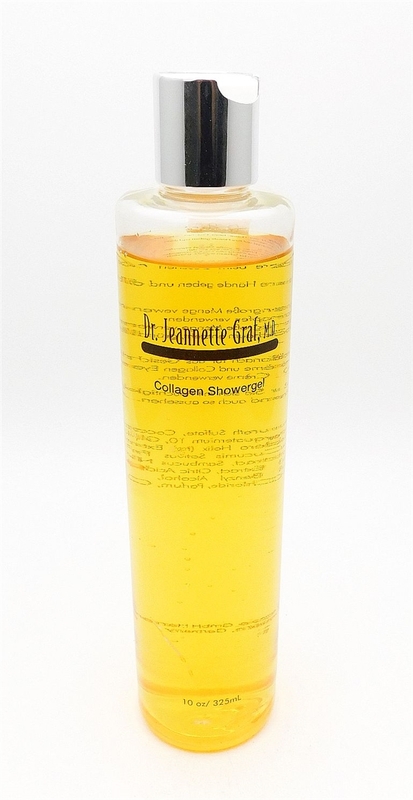 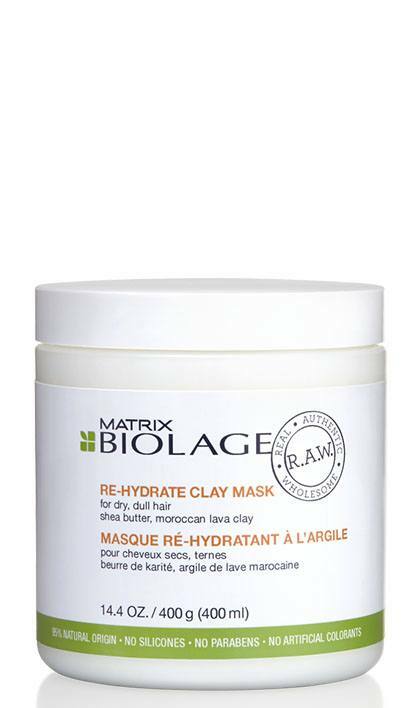 Matrix Biolage Raw Uplift Shampoo - 33.8 Oz.